All types of facilities need careful cleaning and maintenance. 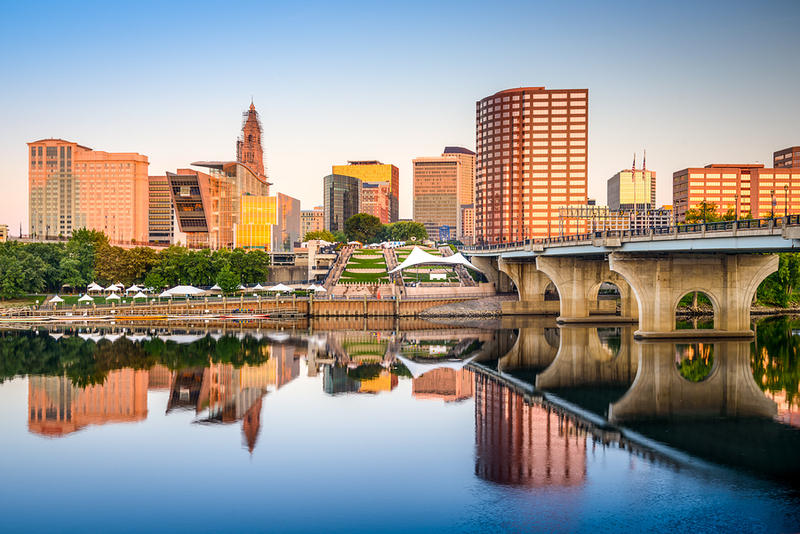 Whether you are a property manager, superintendent, or even the business owner, it is critical to employ commercial cleaning services for your Connecticut business or facility. Employees, guests, tenants, and others will all appreciate well-maintained facilities and cleanliness—everything from a vacuumed carpet, to power-washed bricks, and clean windows. It is important to hire commercial cleaning services in Connecticut that will do more than the superficial work that looks good. When you choose Integrated Maintenance Solutions, you are choosing an all-encompassing cleaning and maintenance service. We provide handyman services, window cleaning, carpet and upholstery services, pressure washing, marble and stone care, and basic cleaning services. It doesn’t matter if your facility is a hospital, a manufacturing business, hospitality, or multi-tenant facility—Integrated Maintenance Solutions has the commercial cleaning services that your Connecticut business needs. Contact us to learn more about our wide range of commercial cleaning services in Connecticut. Our dedicated team has the resources and expertise necessary to do the job right, and do it well. Let us be the cleaners you need!